Upgrading your Suspension makes your Subaru WRX or STI do so many amazing things. 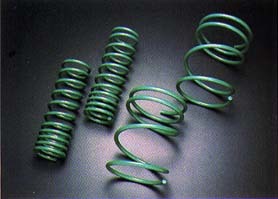 A good set of springs and shocks will make the wrx or sti feel more firm and stable around corners. Coil-overs let you adjust the ride hight from mild to wild. 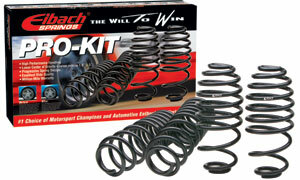 Perrin's Positive Steering Response (PSRS) kit will prevent lift under acceleration during cornering. S TECH: They offer approximately a 2 inch drop for a more aggressive appearance.